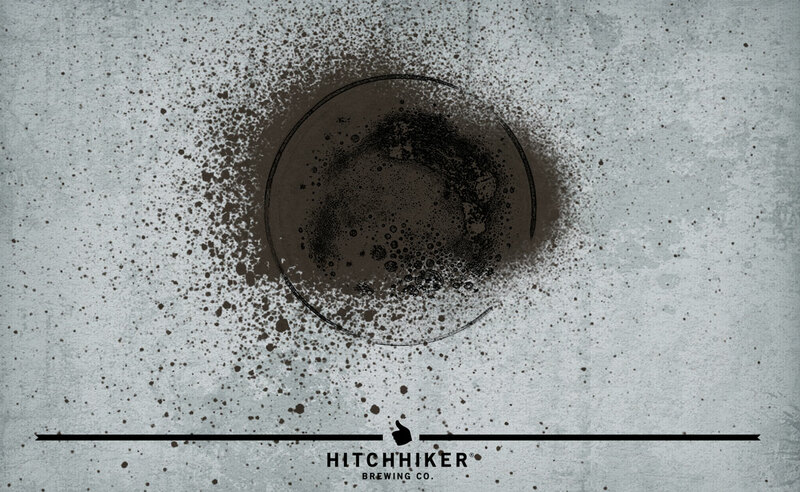 Implement of Destruction | Hitchhiker Brewing Co. Brewed with chocolate malt, roasted barley, and several caramel malts. Hopped with Mosaic. Notes of espresso, dark chocolate, burnt sugar, and molasses.